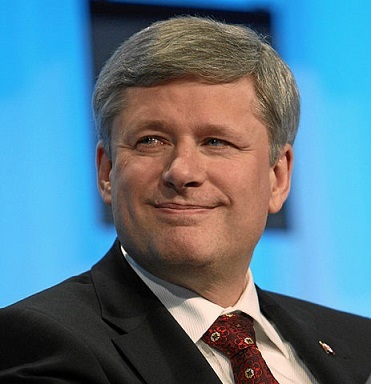 Will mortgage market save Harper from poor job numbers? While economists are predicting a pick-up of the economy in the second half of 2016, it may be too little too late for the federal Conservatives, who pride themselves on fiscal responsibility and economic growth – and seem to be taking the fall for low oil prices, Dr. Cooper told MBN. According to Dr. Cooper, a majority government is what mortgage brokers need. According to Chen Hoon Lim, mission chief for Canada at the International Monetary Fund, Harper’s Tories shouldn’t be looking to the housing and mortgage industry for examples of economic strength. Job seekers have reason for optimism as the number of labour force participants increased last month, said Dr. Cooper, with some discouraged workers resuming their job search. But the type of jobs that are being filled is a matter for concern, she pointed out. “Another negative note was sounded as part-time employment rose by 74,000 - not a good sign,” said Dr. Cooper, who says those numbers are virtually offset by a disappointing 62,000 decline in full-time employment. For alternative lenders, there is good news for those who cater to the Business-For-Self client, as the number of self-employed workers increased.